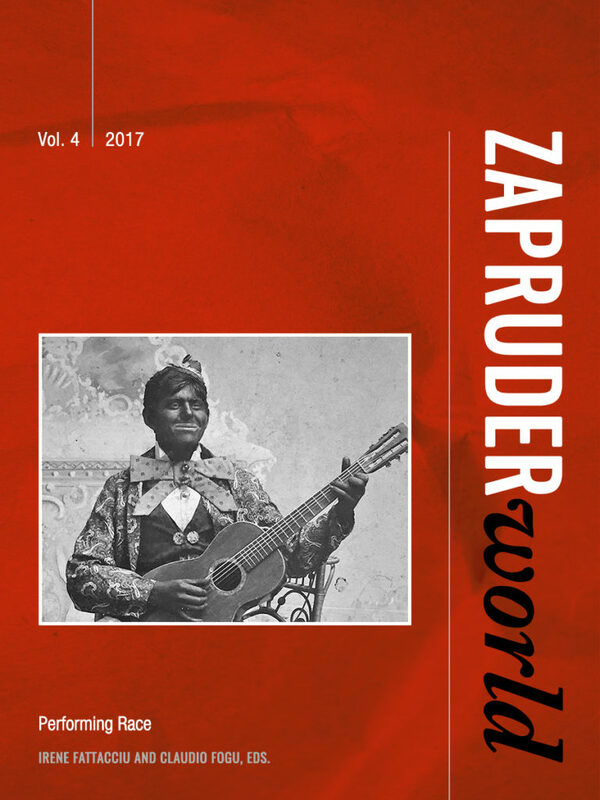 Zapruder World welcomes ZapLab article proposals and submissions from academics, independent scholars, and militant activists on topics pertaining to contemporary socio-political movements and/or conflicts. For additional information and instructions, please see the “General Guidelines and Requirements” section below. When submitting your ZapLab article, please attach a non-password-protected Word or OpenOffice document, include “ZapLab Submission” in the subject line, and use the following email address: info@zapruderworld.org. Articles do not have to be historical or “scholarly” analyses. However, they do need to address and/or critique a contemporary socio-political movement and/or conflict in some insightful and meaningful way. Articles should have a length of no more than 2,000 words. Footnotes are encouraged, but parenthetical citations, if required, are allowed. Any links to websites or online resources should be indicated by highlighting the text to be linked, inserting a comment using Word’s or OpenOffice’s commenting system, and pasting the link in question into the comment box. Authors are encouraged to incorporate digital media—such as images, videos, and interactive charts, graphs, or other digital tools—into their articles.